Cousins & Cousins is an architecture practice founded by husband and wife duo Ben and Jelena Cousins. 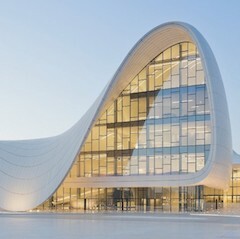 Based in London, the studio has worked on residential, commercial, mixed-use, public art and cultural sectors. 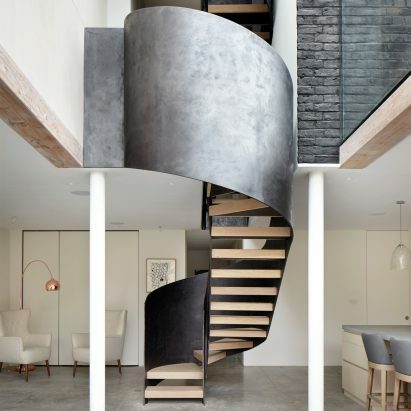 The firm was established in 2012 and has a small team of 15 in its London studio. 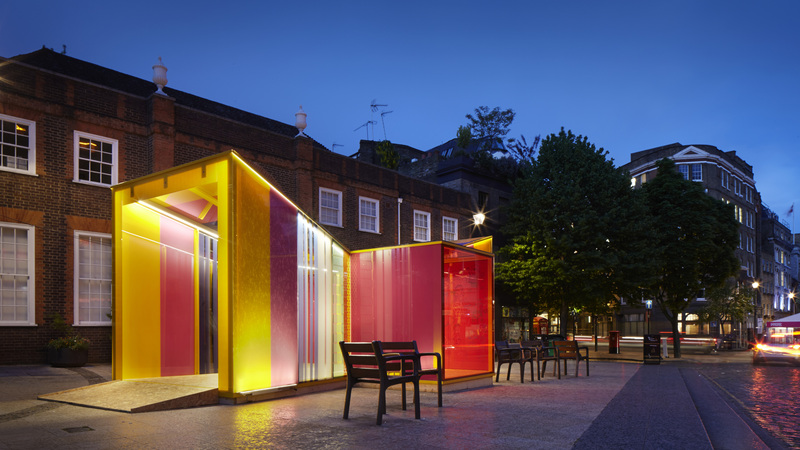 Pictured above is Glaze, a steel-framed pavilion modelled on Venetian glass sweets installed in St John’s Square during Clerkenwell Design Week 2015.